Sony: "I feel much better about Vita now than I did four months ago"
Tretton points out that even the PlayStation 3 survived a bumpy start - and while that system isn't the king of the console hill like the PS2 was in the previous generation, it's still an incredibly popular and profitable device. 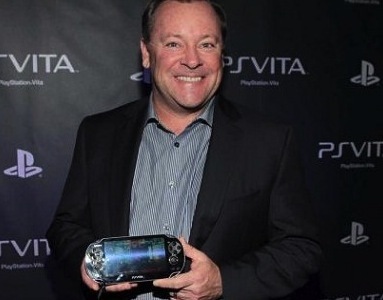 And Sony expects that to be true of the Vita as well. "Anything with great rewards is going to come with great challenges," he says. "We felt if the tech was there, and the game support was there, then the audience would be there. … I feel much better about it now than I did four months ago."